The researcher introduces the CGE within the SDG context, suggesting SDG represent the United Nations CGE (Culture generation Engine) and a new opportunity for the generation of a global culture and civilization. 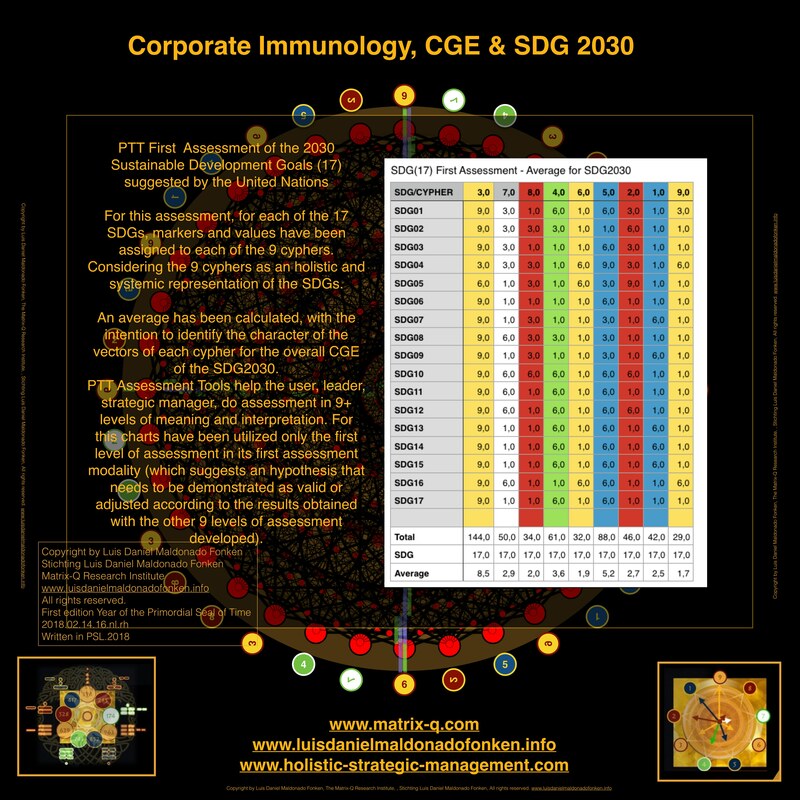 with background in the PTT First Assessment of SDG2030 17 goals, and taking by reference the publications by the researcher on holistic strategic management, primordial navigation, corporate immunology, time reversible processes (quantum management) and PTT Tools for Futurist Assessment, prediction, the researcher presents the First CGE Geometrical value of the SDG (2030), and the booklet with CGEs, geometrical values, generated for each SDG, 17 goals). Further research, assessment of cases (SDG Projects) on the field, and evolution of the SDG global movement must be developed. 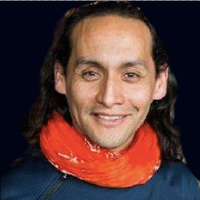 The data generated by utilizing PTT Tools and gathered with the collaboration of the PTT HUB Members, and assistants, will be essential for the purpose of prediction, a futurist assessment of the SDG movement that will be helpful, for strategic management, leadership, risk management suggestions for SDG Entrepreneurs, SDG Stake Holders, Cities and Corporations involved in SDG. Which are the values, identity, operational and decision making guidelines of the emerging global culture and civilization ? How the sustainable development goals of the united nations, generate, induce, a new global culture movement and create the foundations of a global civilization ? Why the study of the CGE (Culture Generation Engines) as representation of the system of perception, values and behavior of a human collective and its organizations or governance, is necessary from a futurist perspective, for the purpose of design of a global culture and civilization in peace, capable of wealth generation, quality of living, sustainable development and high-advanced technology and knowledge ? What is the CGE ? 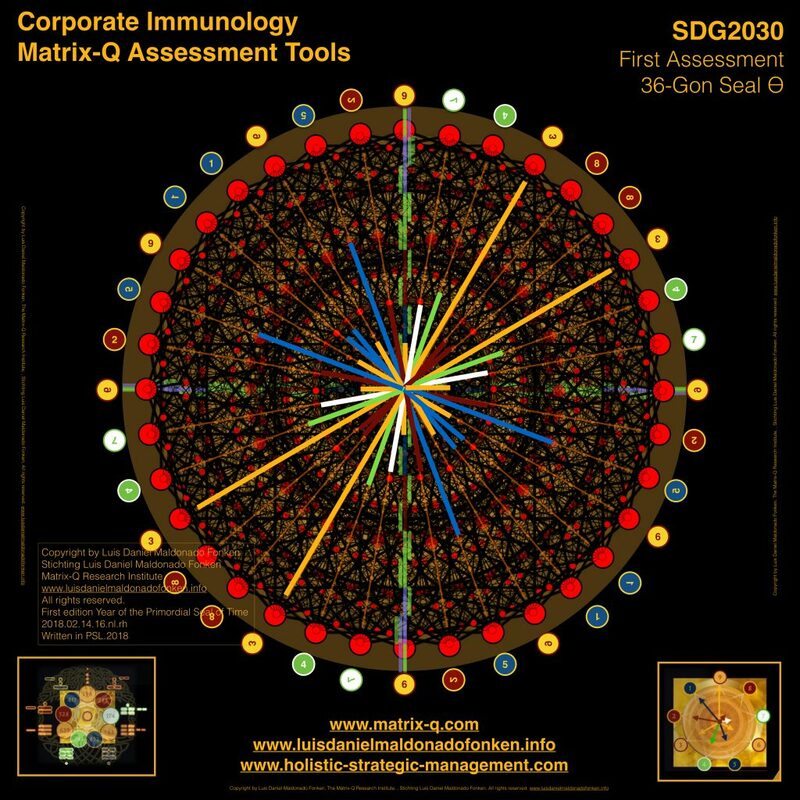 How and where A.I., Futurist Assessment/Prediction, Simulations & Risk Management, meet Epidemiology, Immunology, Leadership, Strategic Management, Human Potential, Human Genome, DNA Studies, Algorithms Design, Mathematics, Time Reversible Processes and Effectiveness ? How the CGE help us perceive, study and describe the culture/organization/human-collective/cluster immune system ? How corporate immunology can help us identify and/or develop the ideal CGE that an organization needs? 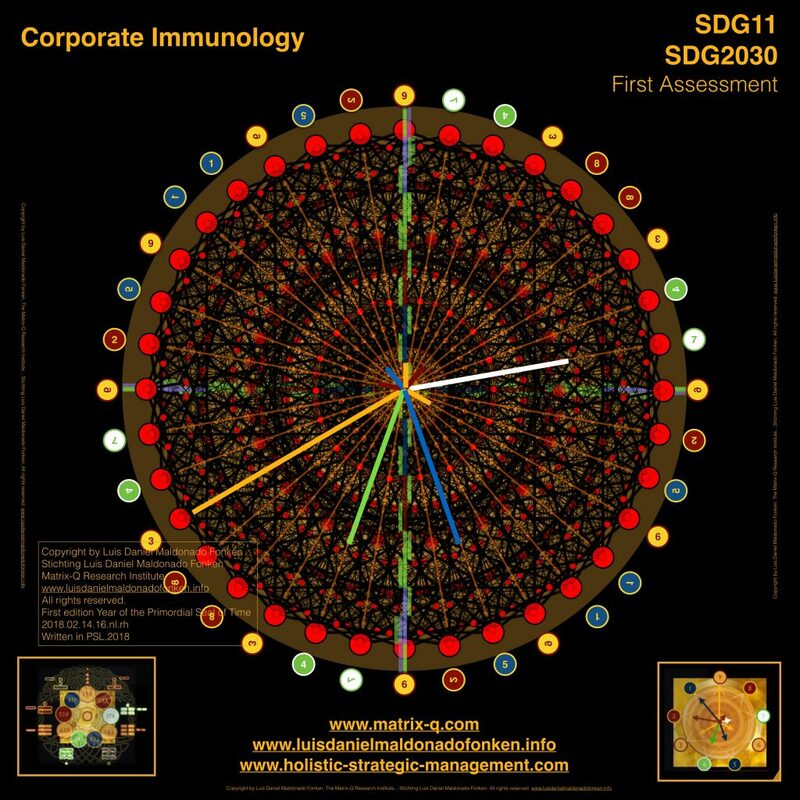 and the ideal skills, approach, an employee needs, in order to become corporate/culture immune system agent ? Which is the culture that the SDG2030 are suggesting for the world ? which is its immune system and which skills and approach would have its immune system agents ? 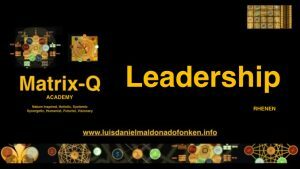 Which type of leaders and organizational cultures are necessary or would be ideal for the SDG.2030 ? 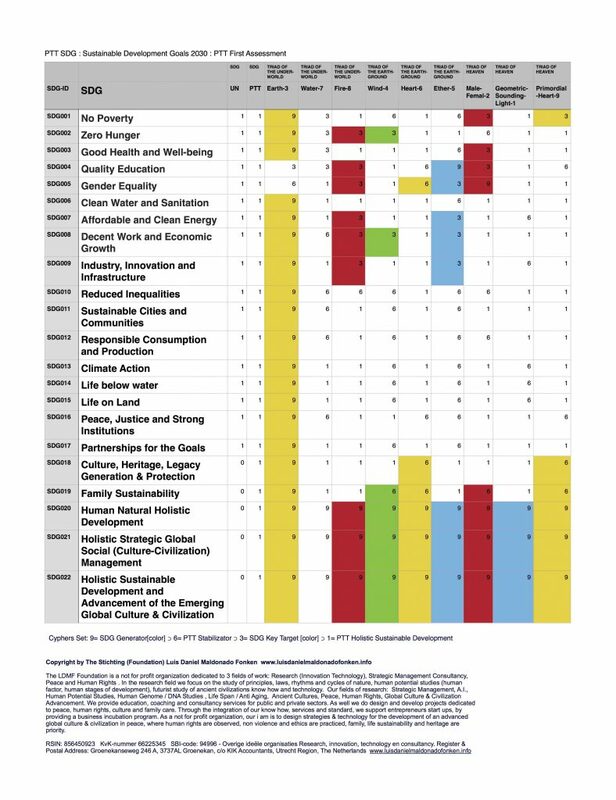 In 2017, the researcher did a first assessment of the 17 SDG2030, by utilizing PTƟ Tools, generating the following chart. as conclusion the researcher identified a critical challenge that the UN2030 goals will experience, which can be with more clarity and easily perceived in the SDG11: Sustainable Communities and Cities. With an increasing number of SDG Entrepreneurs and Projects, multiple independent actions, eventually some of them uncoordinated, will be implemented in cities, and nations, and in their equivalent global setting. As for the un-coordination, lack of communication, collaboration and common decision making, resources will be used double (several times), team and energy, ideas, strategies, will be overlapped, and a chaotic, but as well synergetic, process of collaboration will take place. 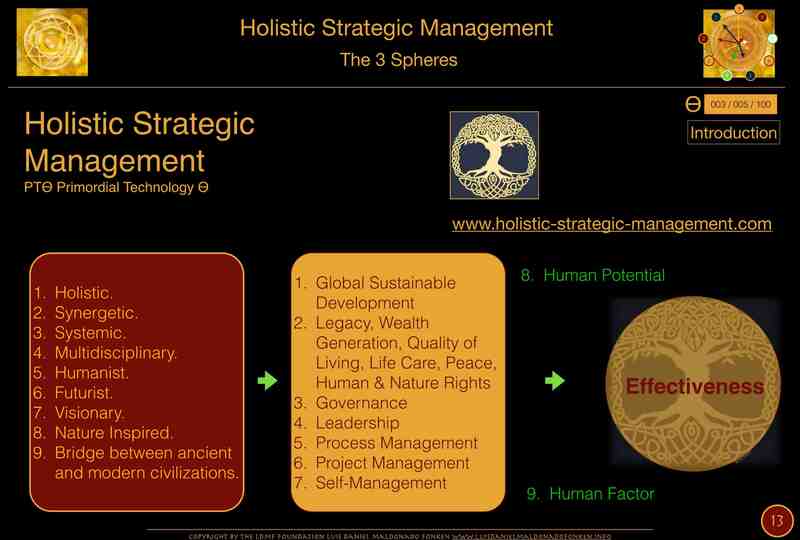 The researcher identified 9 types of SDG projects (and SDG Leaders), and suggested an holistic strategic management approach for SDG, which is systemic, nature inspired, synergetic; providing communication, collaboration, decision making, strategy design tools that will help SDG Leaders to achieve effectiveness in their own projects and collectively. 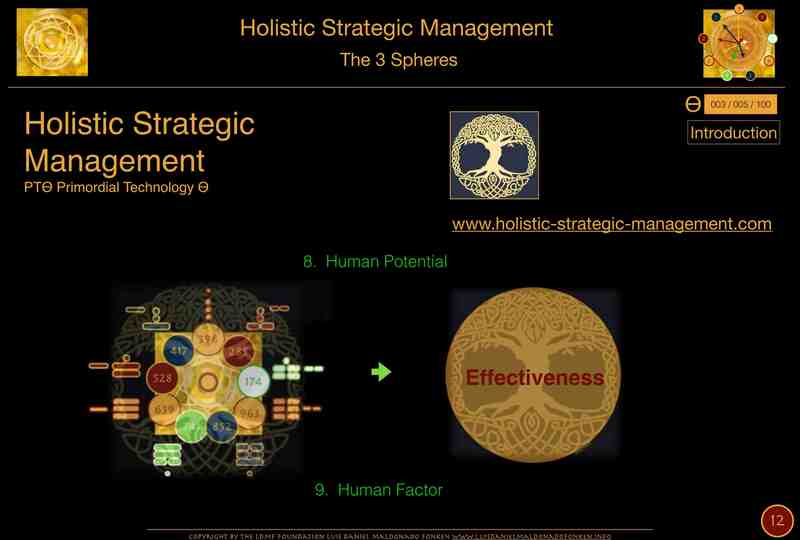 Fr this purpose a SDG.HUB Platform online has been implemented and since January 2018, SDG Leaders can access 3 months to 9 months free of charge PTƟ training programs, forum and collaboration platform which includes a gamified training program online with focus on holistic strategic management and education, with the support of the researcher and a team of interns and collaborators, organized by the Matrix-Q Research Institute. As well a new book to be published by the researcher in 2018 will focus on strategies, methods and knowledge, that will help SDG Leaders to advance their effectiveness, in complex SDG settings, as for SDG11 Sustainable Cities and Communities, were all SDG2030 goals meet. 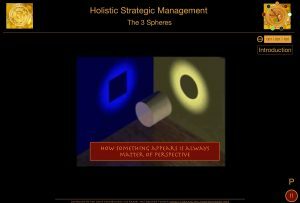 January 2017 – February 2018, the researcher publishes presentations and articles dedicated to the study of algorithms, assessment tools, methods and perceptions that help enhance strategic management from four perspectives simultaneously. 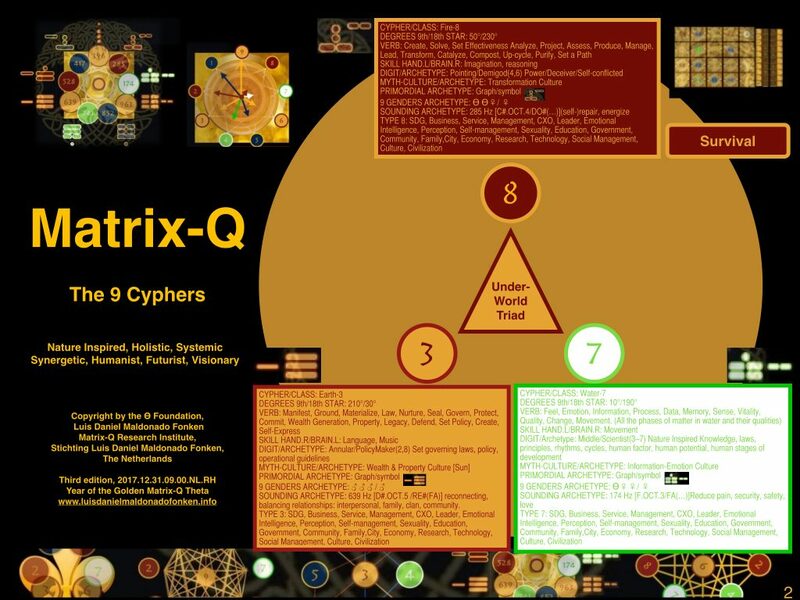 Thanks to the PTƟ Tools for strategic management, is possible to design algorithms, strategies, sequences of steps, that have Matrix-Q Intelligence qualities, it means capable to solve an issue by approaching it from several perspectives simultaneously. Time reversible algorithms, A.I. 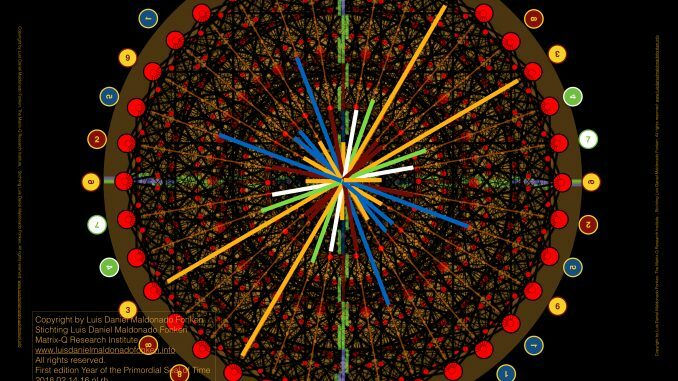 simulations, for purpose of application of quantum strategic management. Reducing expenses in organizational process management, change management, innovation or strategic implementation programs, and adjustment of their outcomes. Holistic strategic management focus on an integral perception of the matrix of factors, variables and events that impact or influence the development process of a project. 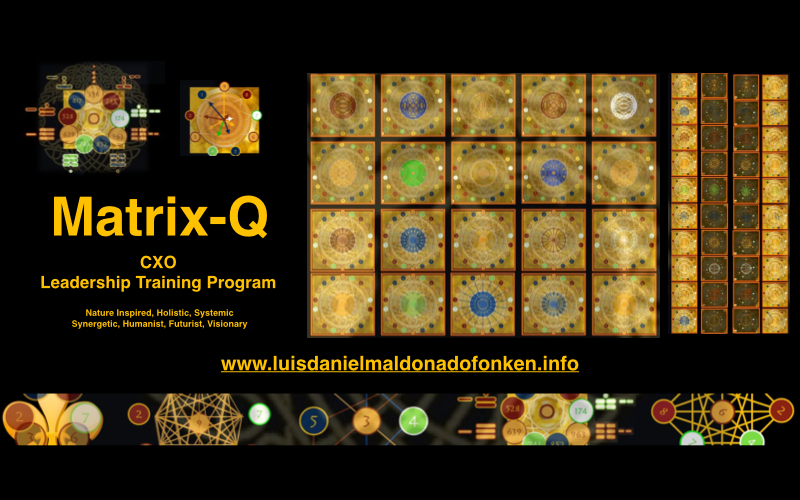 Strategies are Matrix-Q based, which means one single action is capable to solve issues taking place in several levels of the organization simultaneously. Maximizing results and effectivity, reducing resources use and length of the time necessary for implementation and results. Corporate immunology, gives the leaders a background knowledge and perception necessary for the identification of causative agents, immune system agents and immune system operational principles, within the organization and within its eco-system. With the following abilities and knowledge necessary for the design of therapies, treatments and medicines. Primordial Navigation, is the art of utilizing PTƟ Tools for purpose of self-orientation, decision making. The perception applied will help leaders to make more effective decisions and adjust them along the development process by keeping a balanced and equalized management of all their goals and aims. 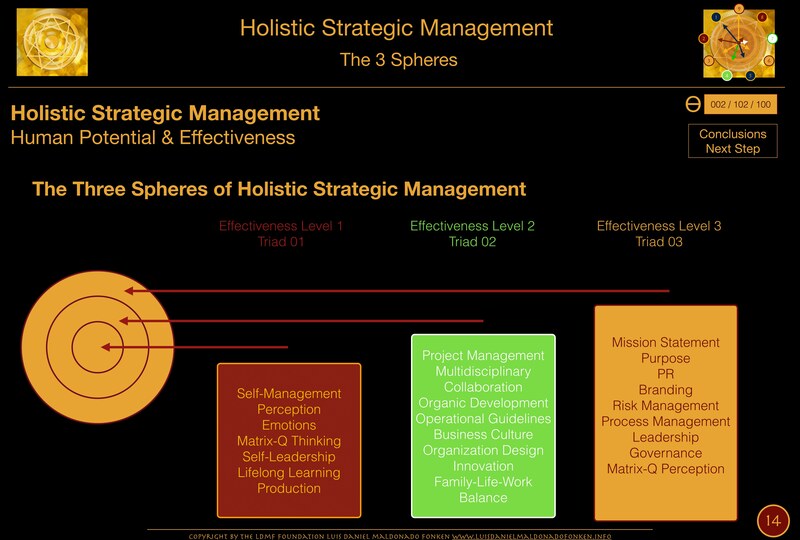 For the 4 classes of perception, regarding strategic management, leadership and effectiveness above listed, PTƟ Tools are utilized for assessment, design of strategies, implementation, control, innovation, training, communication, collaboration. In general PTƟ Tools offer a complete and unique language and equipment for management. 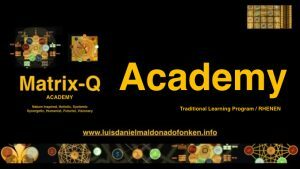 For the use of PTƟ Tools the knowledge, understanding of the operational principles behind a CGE – Culture Generation Engine, and of the PSL Language utilized for its interpretation, is essential. For instance, the CGE geometrical pattern (Corporate immunology – identification of immune system and causative agents) describes the operational values, traits, skills, perceptions, decision making guidelines of the culture that belongs to the human collective organism that runs a project, community, city, organization, network, nation or culture. 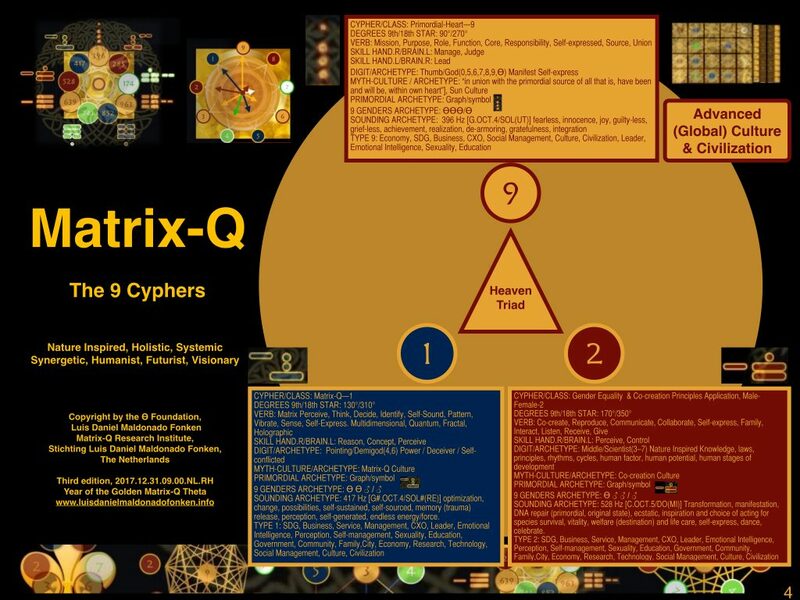 As such, its development will bring it to encounter counter part CGEs and battle for survival and dominion, create allies and enemies, agreements of collaboration or strategic partnerships, with other human collectives and their organizations, indirectly as well with their respective CGEs. 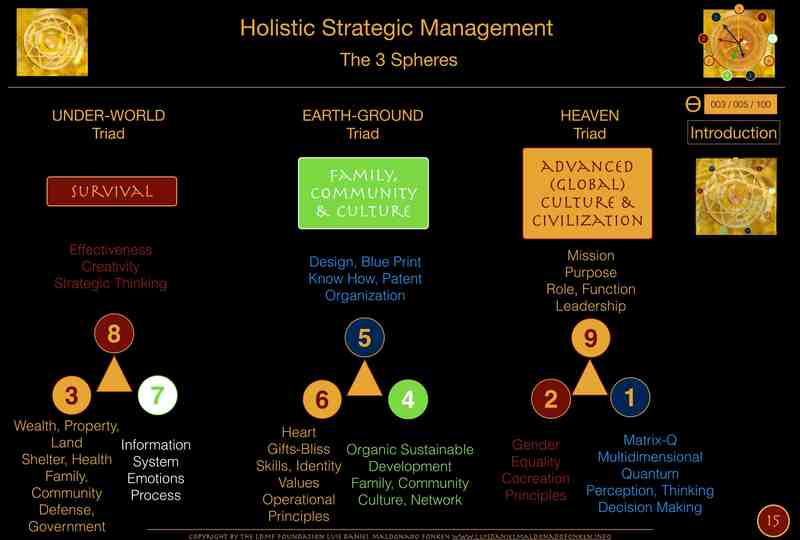 Along this process the perceivable tendency is of the natural development of a global dominant CGE capable of inclusion of all CGEs in its ecosystem and to influence and stand their development process, along its own development process, as global CGE (The CGE of a global culture and civilization). The CGE in other words is like the DNA of a culture, it describe its potential traits and tendencies, weaknesses and strengths, and capability of matching other CGEs and potential traits or capacity of their legacy. As culture is found every where families of humans gather with common perceptions and values or interests or at least with a shared geo-political space, in particular, for example: culture in clans (families), communities, cities, networks, corporations, governments, nations, continents, up to the level of a global culture. In these terms the SDG2030 suggest a set of principles, perceptions, behavior, indicators, skills, judgement of values, aims, identity, that defines its CGE, as for its scope, an advanced intent of implementation of a global CGE. The SDG.2030.CGE will influence in the following years generations of entrepreneurs, children at schools and youth at universities, educators, families, city leaders, economies, markets, industries, political parties, artists, scientists and technology innovators, in general every human cluster in the known and unknown modern culture world will be impacted and requested to think, act and create by keeping in consideration their role and participation, engagement level, into a global change, through collaborative implementation of the SDG.2030. Is the SDG.2030 the first intent of implementation of a global CGE ? along human history empires, cultural movements, political approaches, religions, economic groups, military forces, knowledge trends, had the intent to implement their CGE globally. 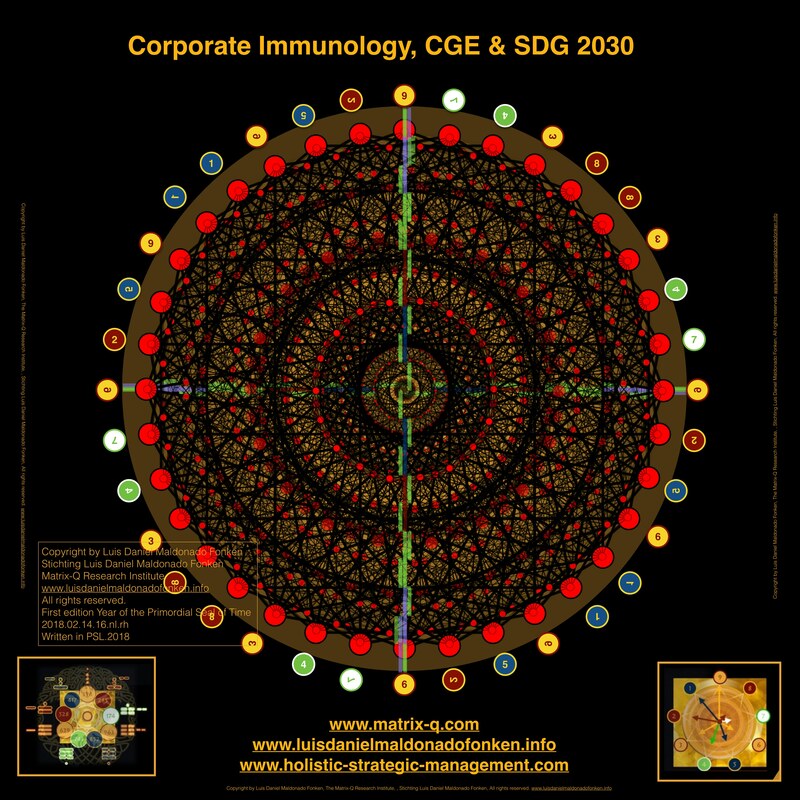 The global human eco-system has received already a series and sequence of impacts, at all levels of development, from location, to national and global levels of impact, that the CGEs with global influence aims, have managed to created. The SDG.2030.CGE intents to harness the history of the planet and bring forward the collaborative intentions of the united nations, their agreement, towards necessary common aims, values, interests and acceptable strategies, commitments, compromises and engagement. The first view of the SDG.2030CGE: its geometrical values, have been taken from the First PTT Assessment. This perspective will be developed in more details and adjusted according to advanced level of PTT Assessment, in the Book by the researcher: SDG11. Holistic Strategic Management Applied to SDG Sustainable Cities and Communities . 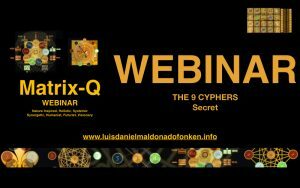 A webinar on details on the 9 cyphers is offered every season. The cypher 3 and 5 have a strong presence in the SDG2030. probably leading its CGE towards acquisition of wealth, resources, knowledge, network, skills and focus on the application of a precise knowledge, and design of process, policy. 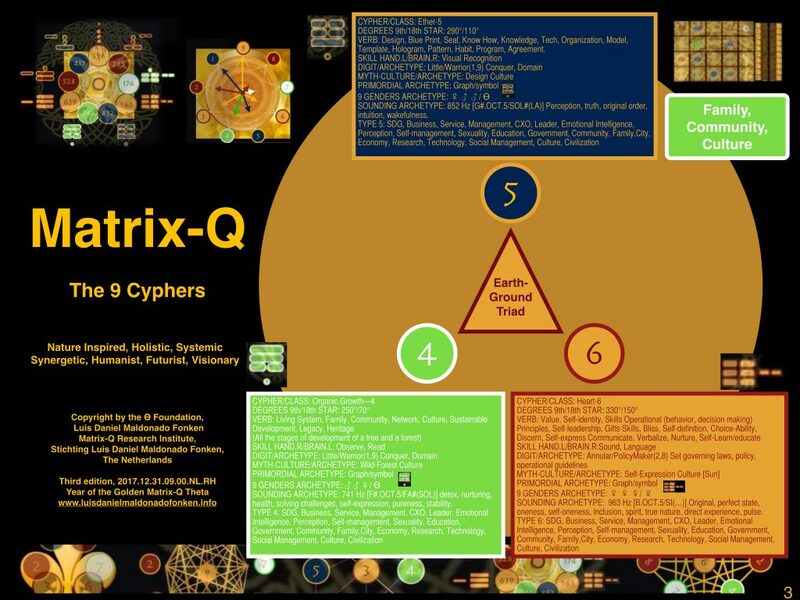 Second level impact is produced by the cyphers 7,1,2 and 4. Relatively similar importance on use of information, organic growth and matrix assessment, and gender equality (communication, collaboration, cocreation skills) approach. Third level impact, or relevance, in the SDG2030CGE is taken by 9,6 and 8. Mission statement, creative thinking, effectivity, and individual project identity, values, self-care, are taken for granted. This brief assessment is only a description of the relevance apparently given by the UN to the fields described or represented by the cyphers, and suggested as relevant for each SDG (17 of them, have been reviewed by the researcher, along a first assessment. The brief interpretation above should be taken as an hypothesis, a perception of SDG that must be confirmed, validated, in terms of how each city, SDG Leader and Entrepreneur, each network and nation, organization, implement SDG and complete, compensate or balance the suggestions given by the UN, and their own expertise, experience in SDG field and their locations, organizations and cultures. The study of the SDG CGE will help entrepreneurs and leaders, not only in fields SDG of work, but in general, of corporate, organizations, networks, clans, communities, cities, governments, and nations, to identify commonalities, and opportunities for strategic collaboration. Corporate as well as SDG Entrepreneurship, share in common more than on field of work, knowledge, information and approach. The success of SDG in future will impact in a positive manner to corporate, as well that a corporate culture integrated with SDG, will be of a great benefit for the world. SDG Entrepreneurs, and traditional entrepreneurs (for profit), may in the following 12 years, benefits from an increasing support, and interest, collaboration, pro active participation in SDG, by all stake holders. The wave being build globally towards collaborative efforts, with aim achievement of SDG, will be surfed by those able to perceive common fields of interests, opportunities, and strengths in SDG. Their futurist perception of the SDG movement taking place world wide, will open doors and possibilities for them.